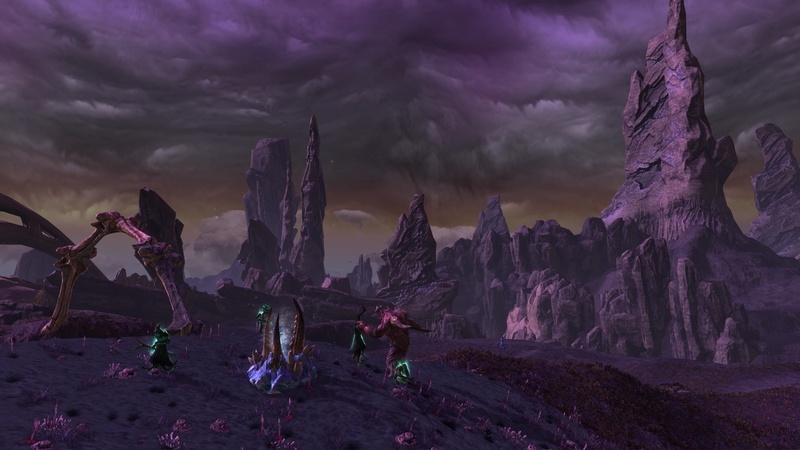 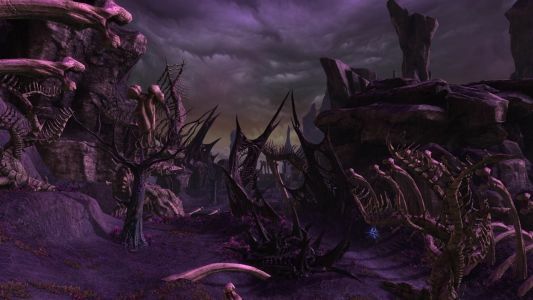 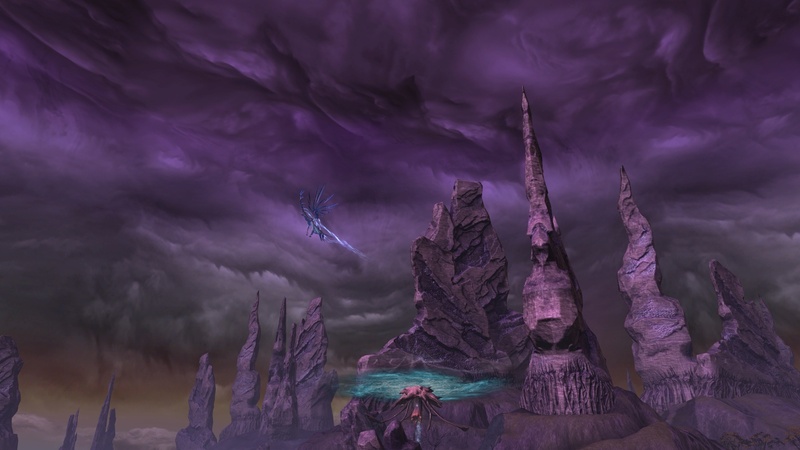 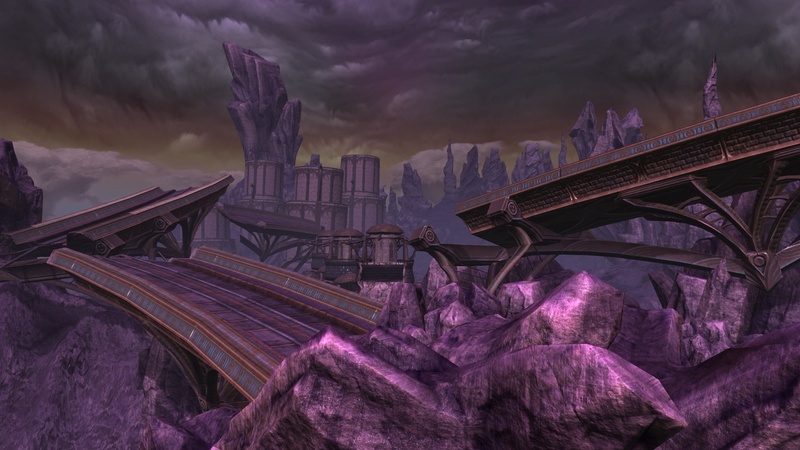 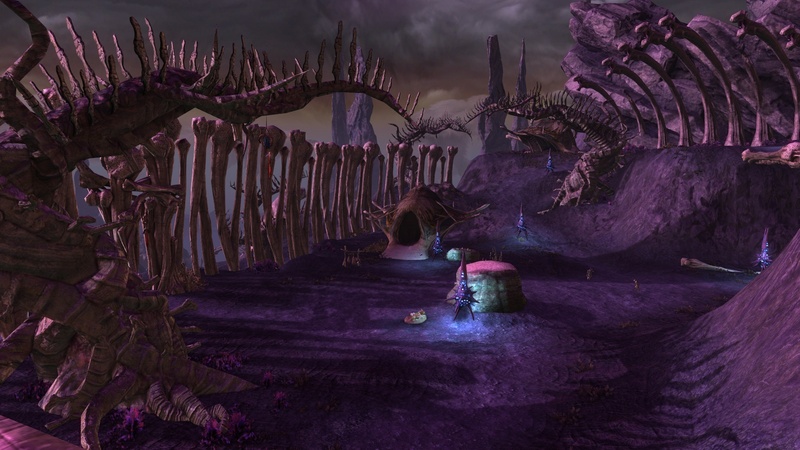 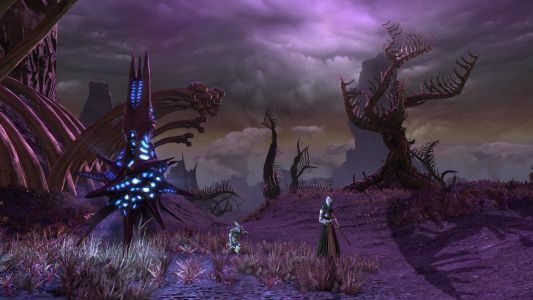 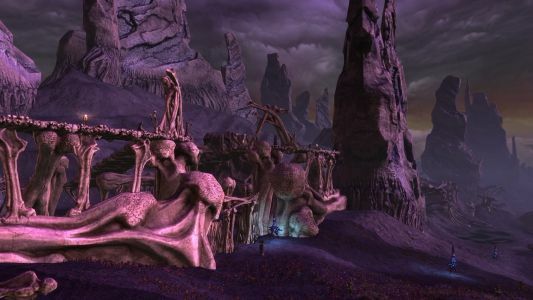 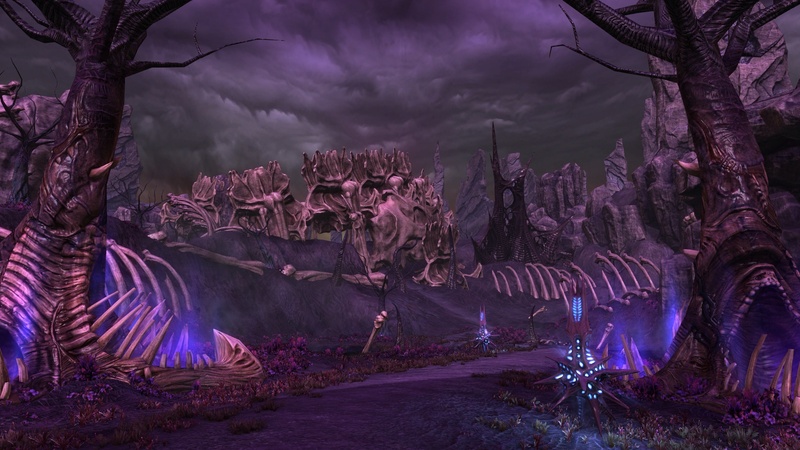 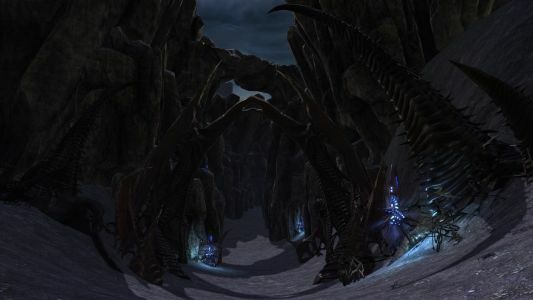 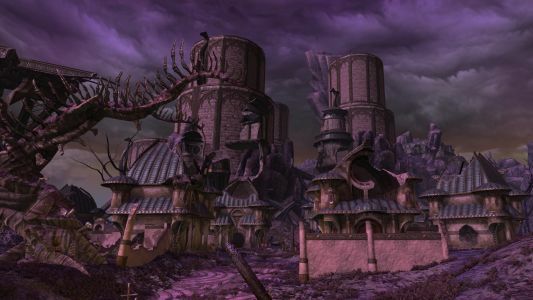 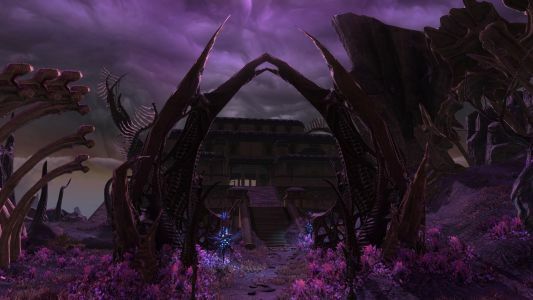 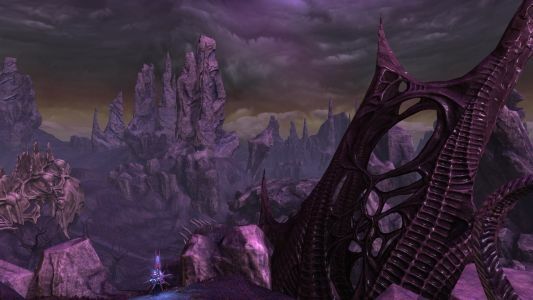 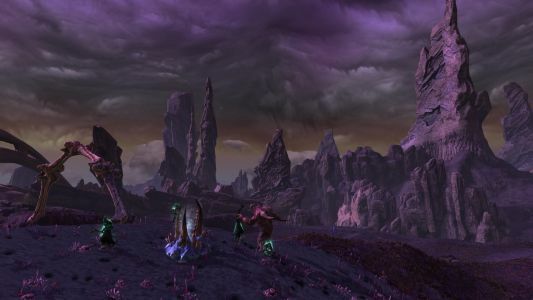 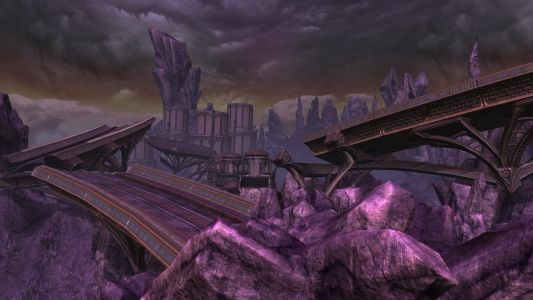 The second and largest zone on the Dusken island, Seratos is a dead and desolate… Seratos has three distinctly different areas, which will each be covered in their own post. 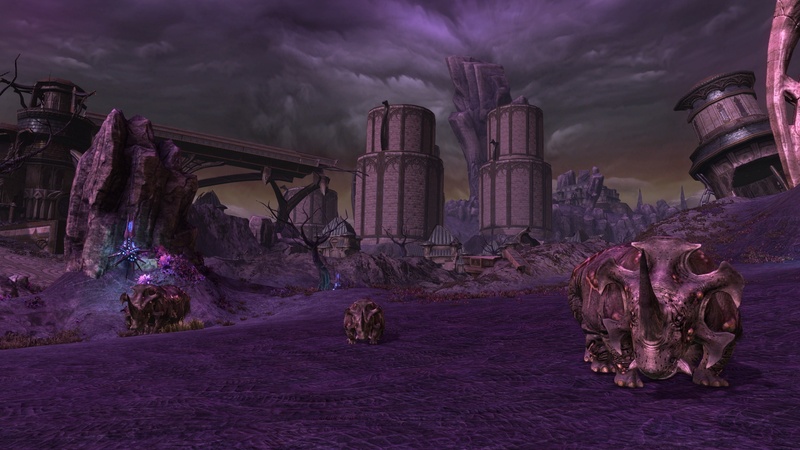 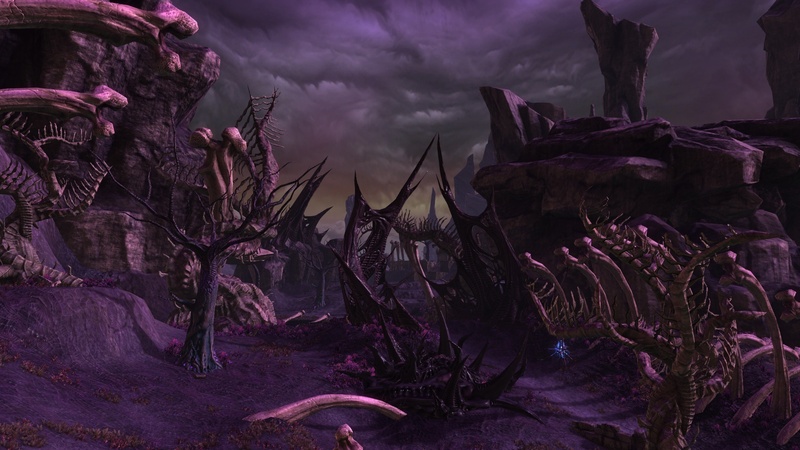 Home to the Shapers, the tainted zone is ‘alive’ with their constructs and abominations. 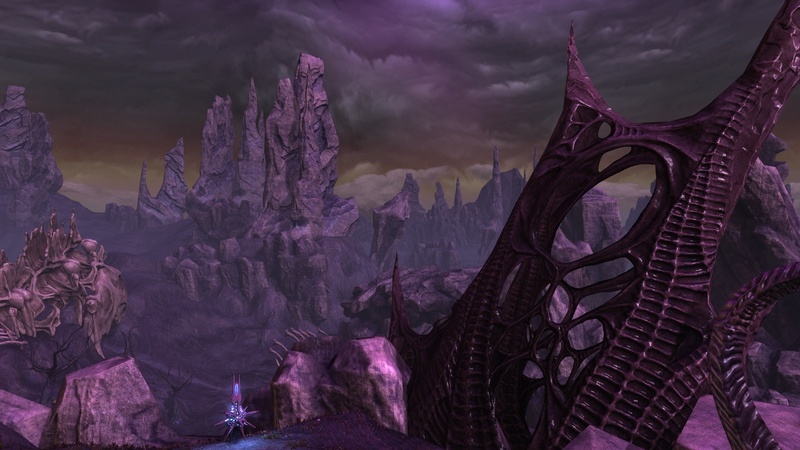 Many who worshipped Maelforge now serve Crucia, and have come to Dusken in her bid for power. 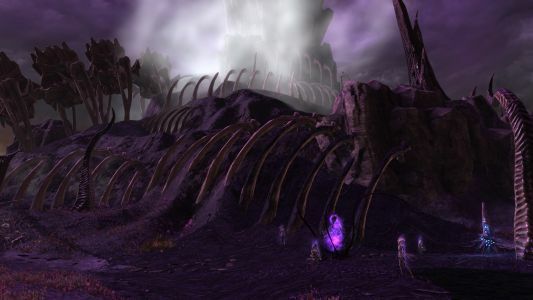 In the Valley of Bones, we find the Firestorm Kobolds mixing with the Storm Legion.